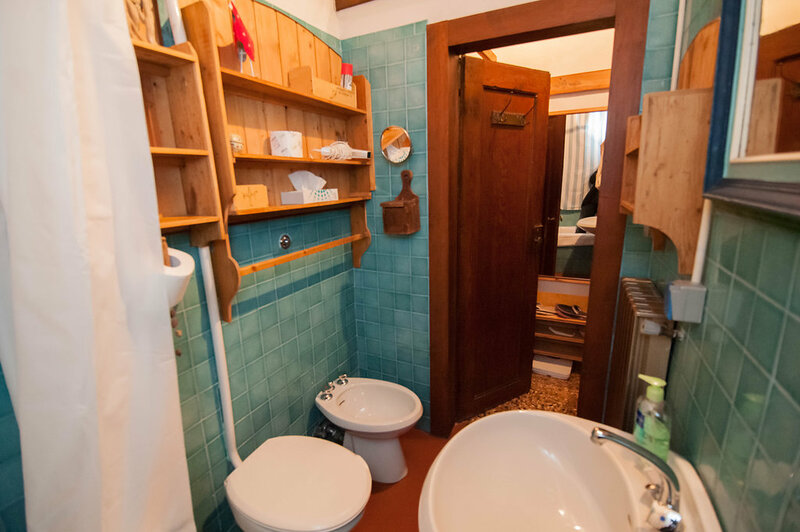 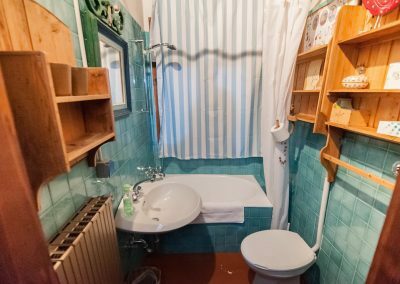 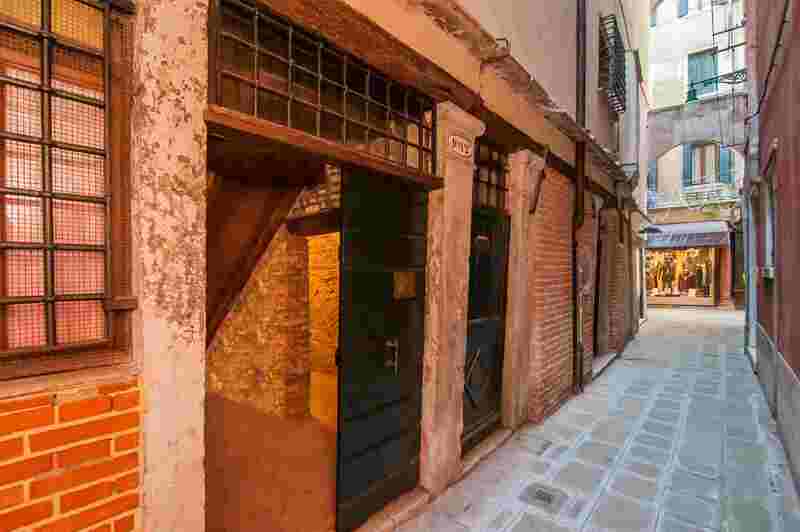 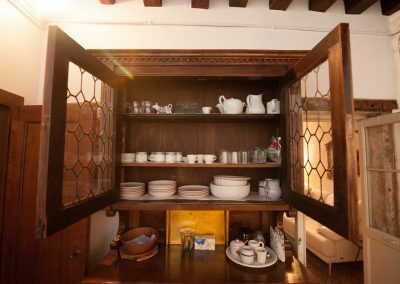 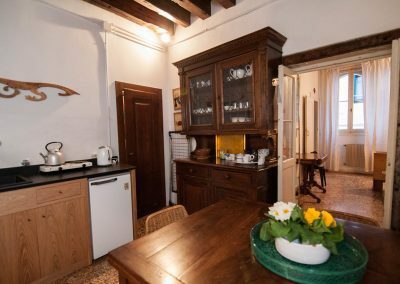 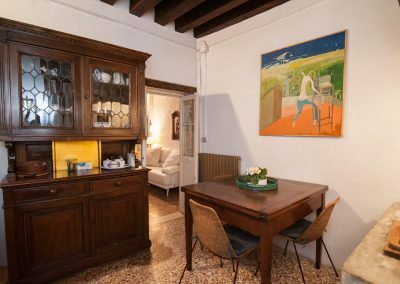 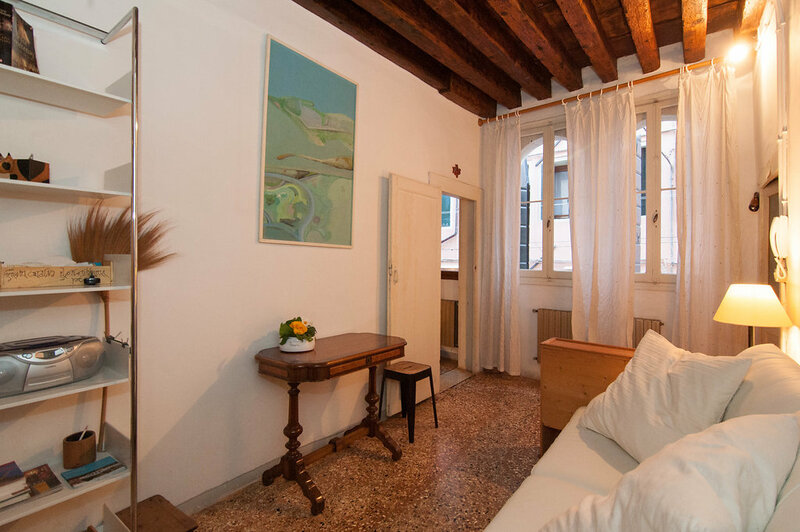 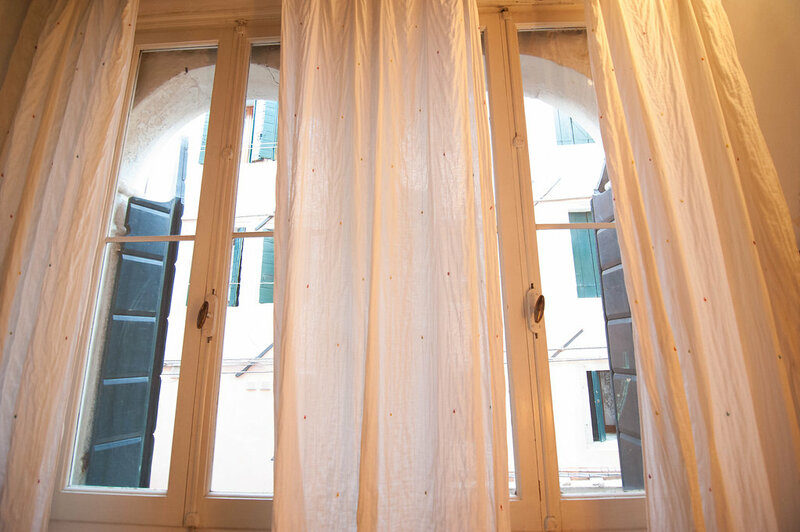 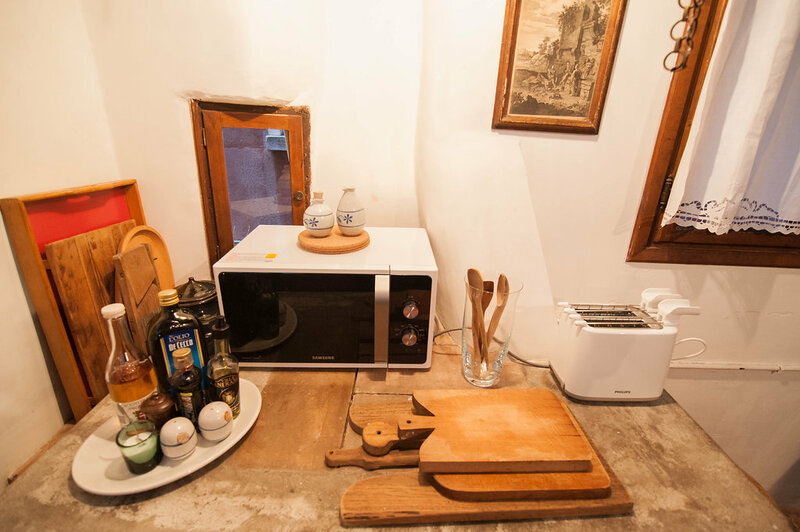 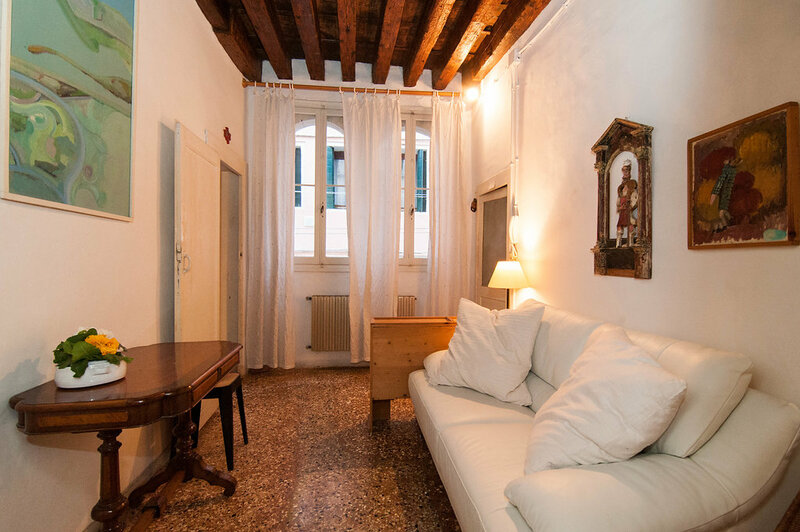 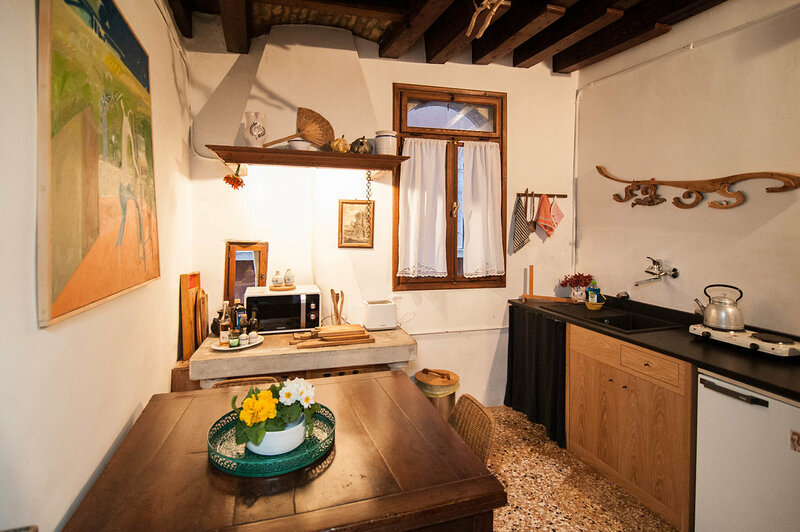 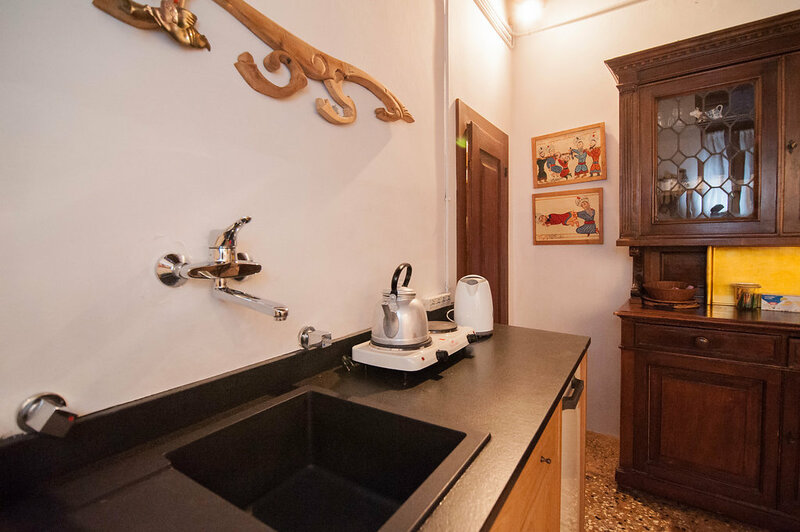 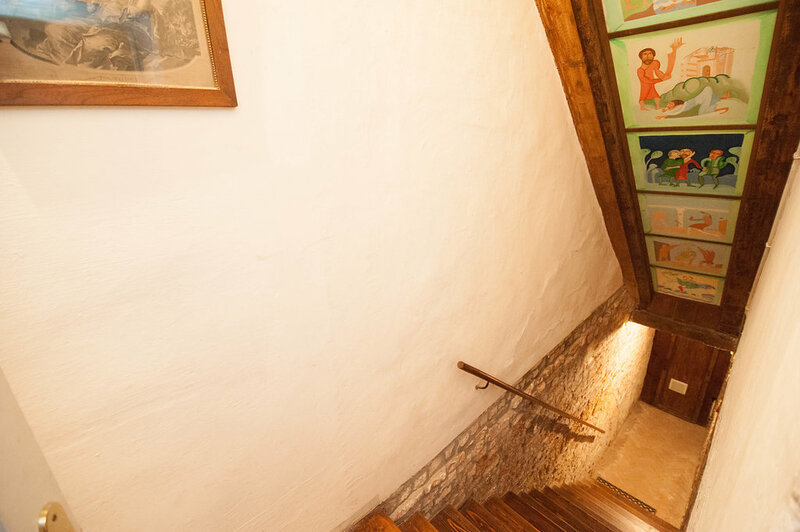 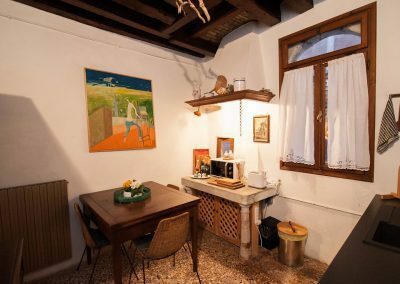 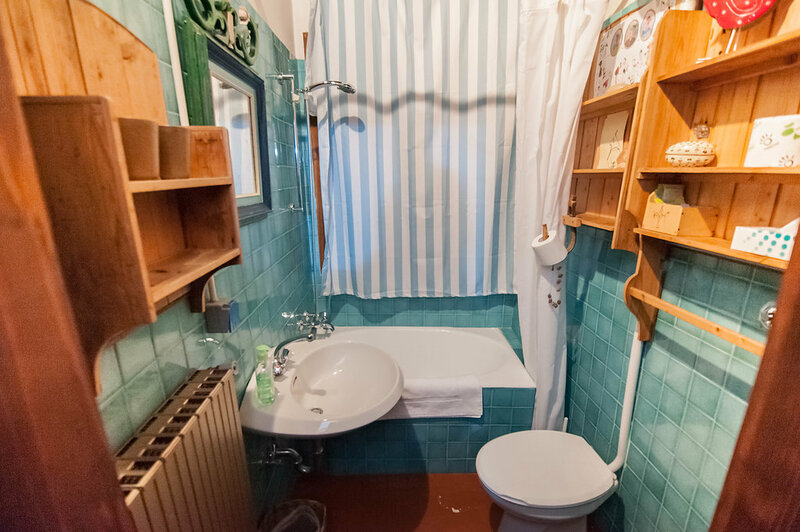 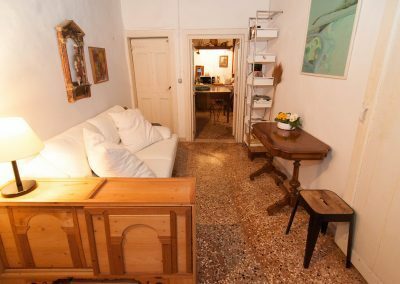 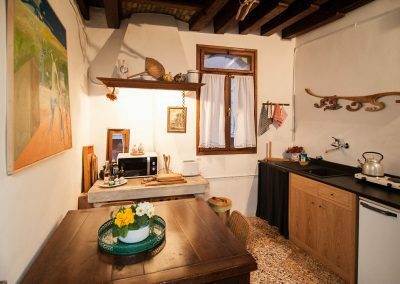 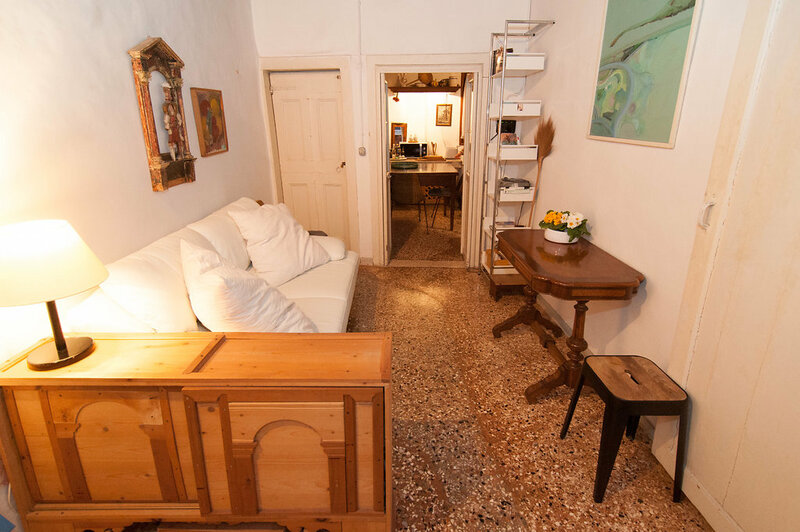 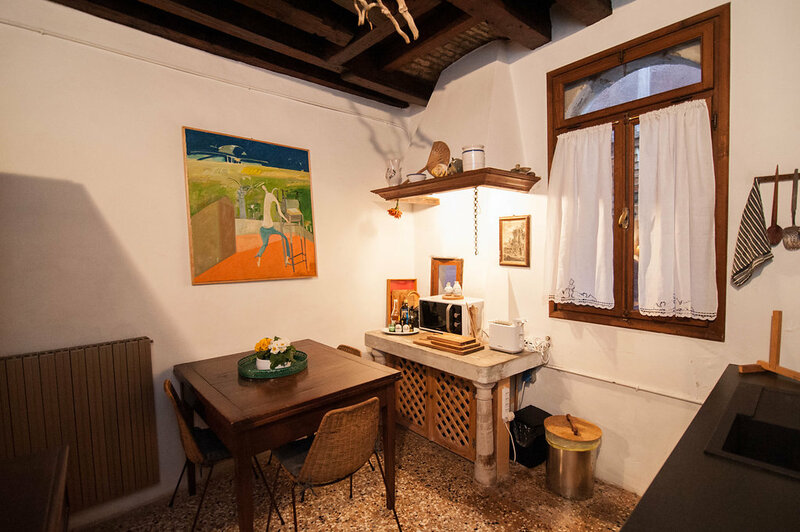 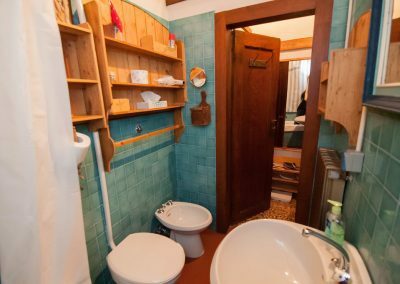 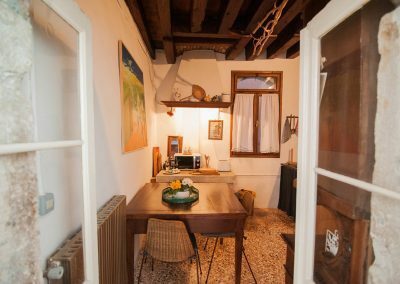 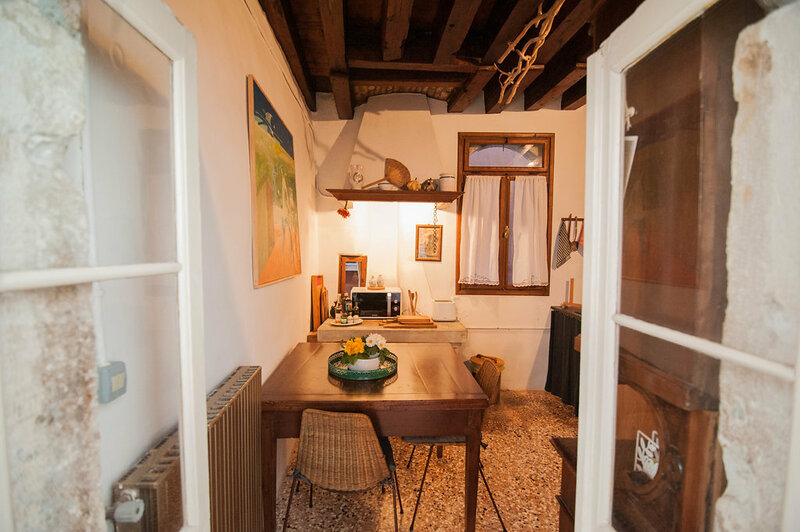 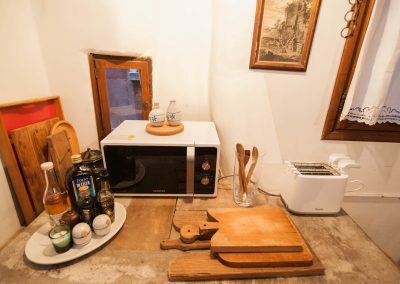 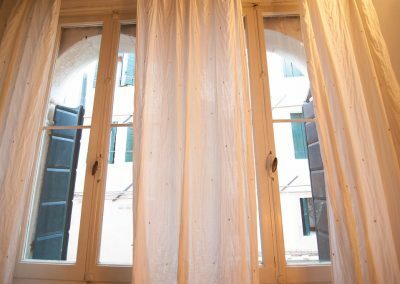 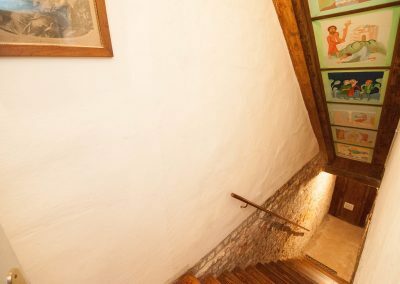 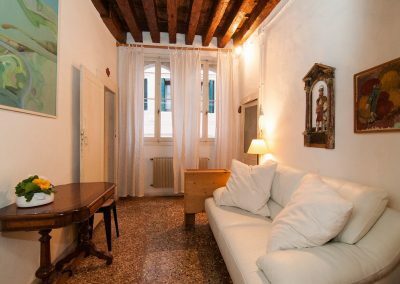 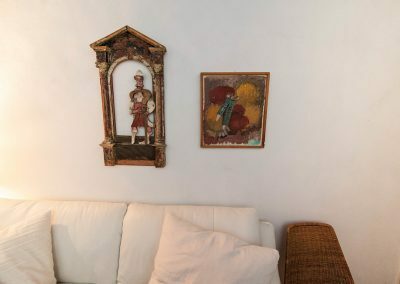 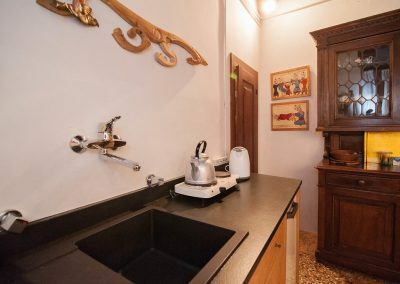 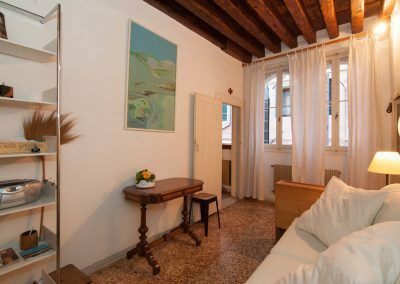 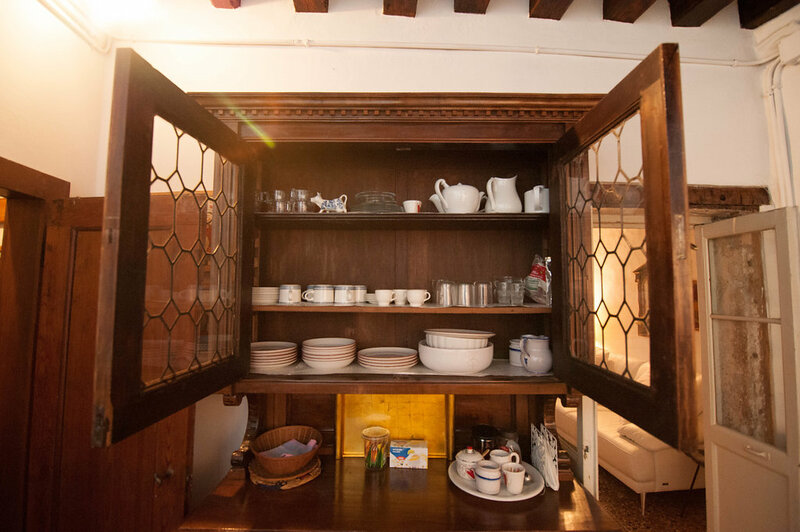 Casa Trecento apartment is part of a 14th century building, steps away from the famous Rialto Bridge and Market. 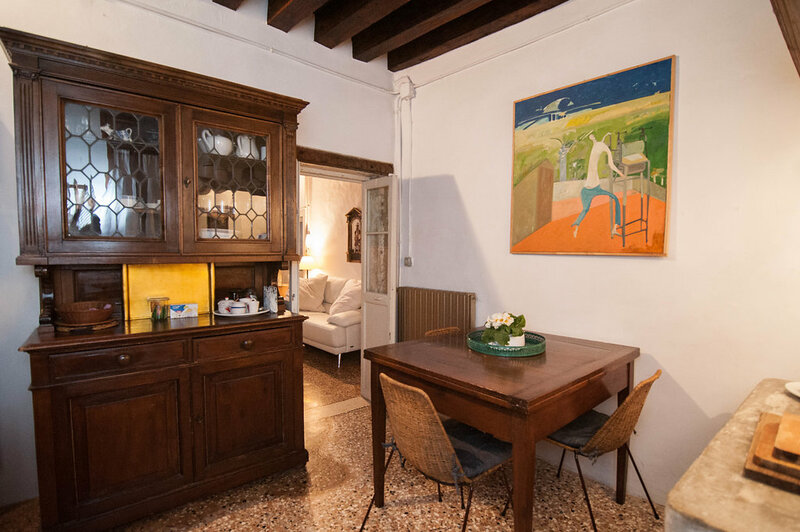 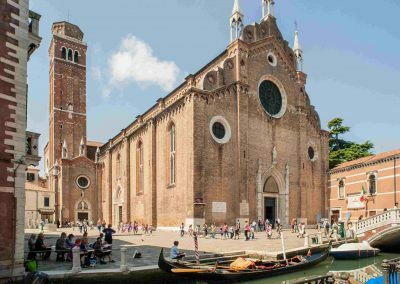 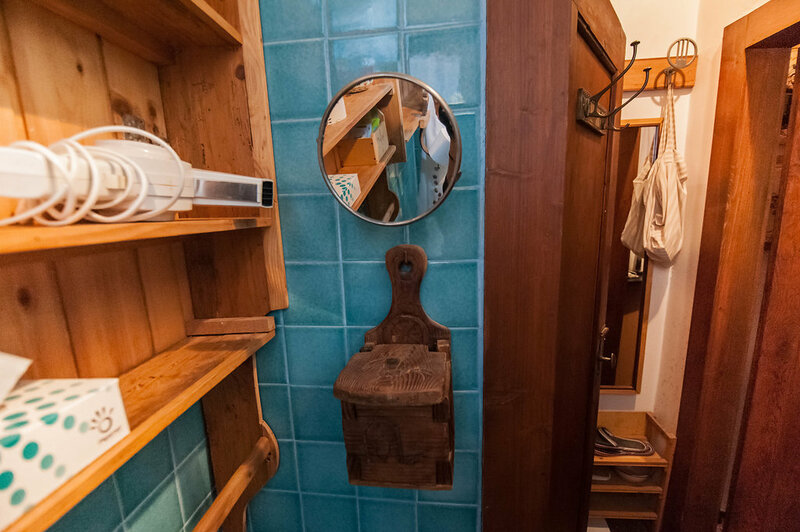 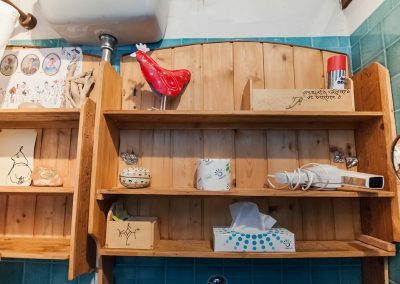 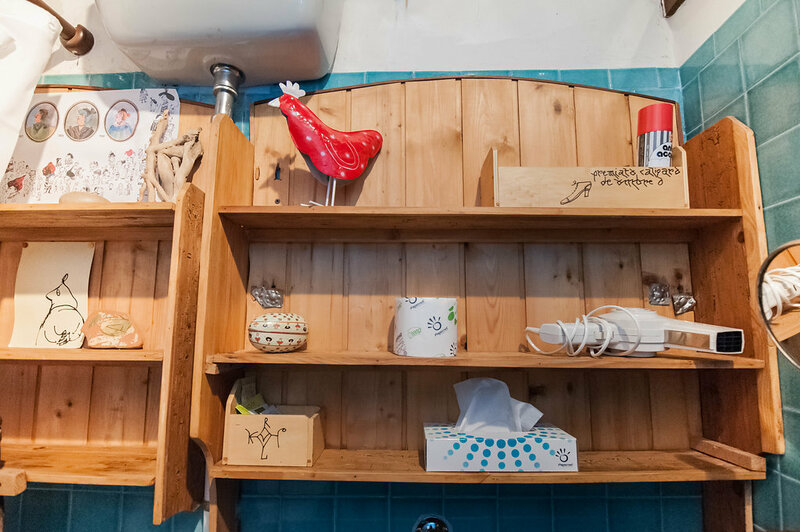 Cosy and originally decorated it is the perfect place for couples, lone adventurers and business travelers who want to experience Venice in an authentic way. 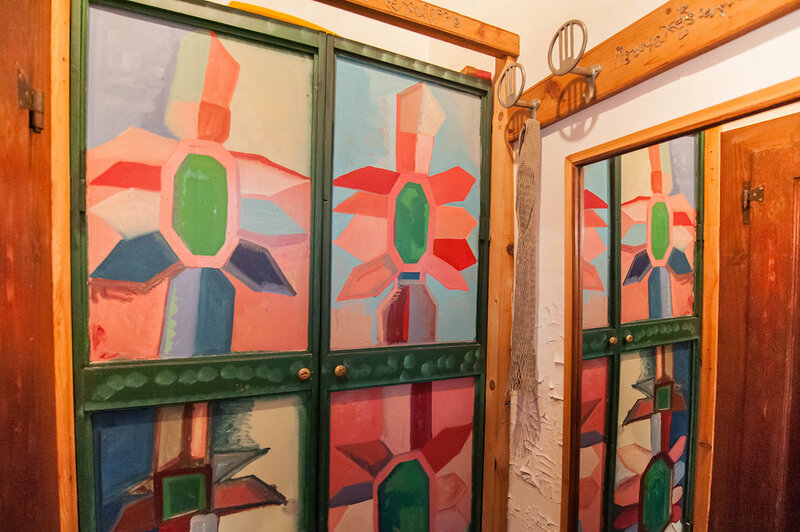 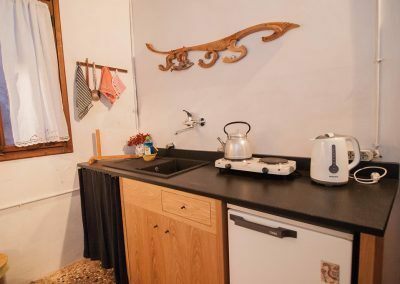 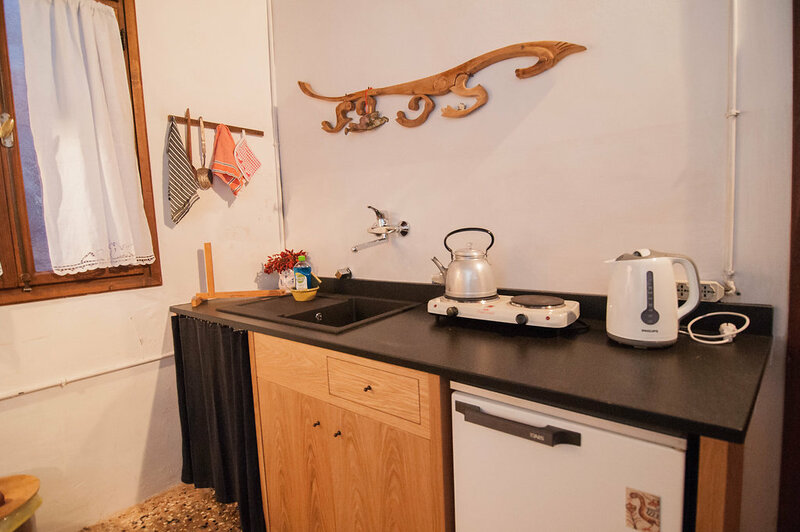 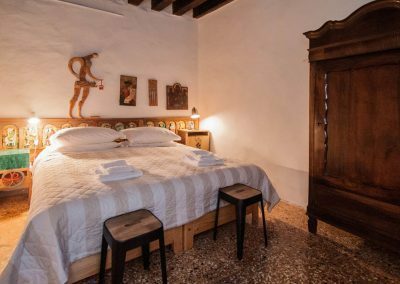 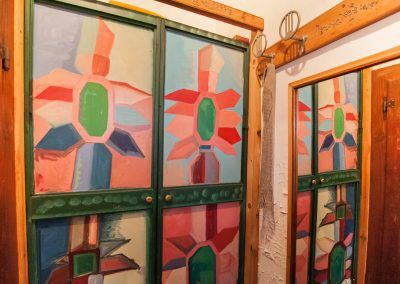 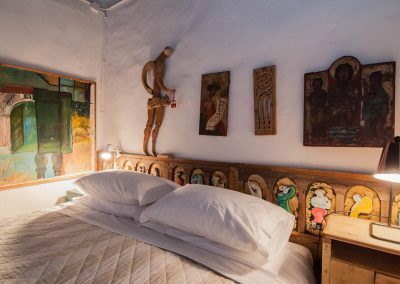 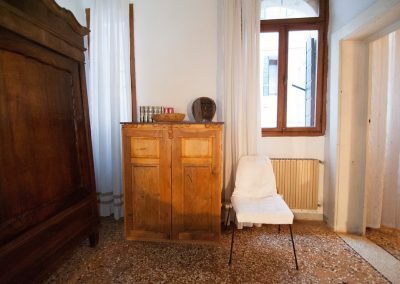 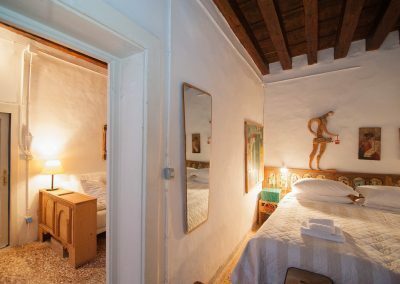 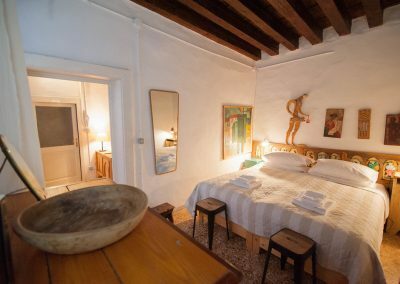 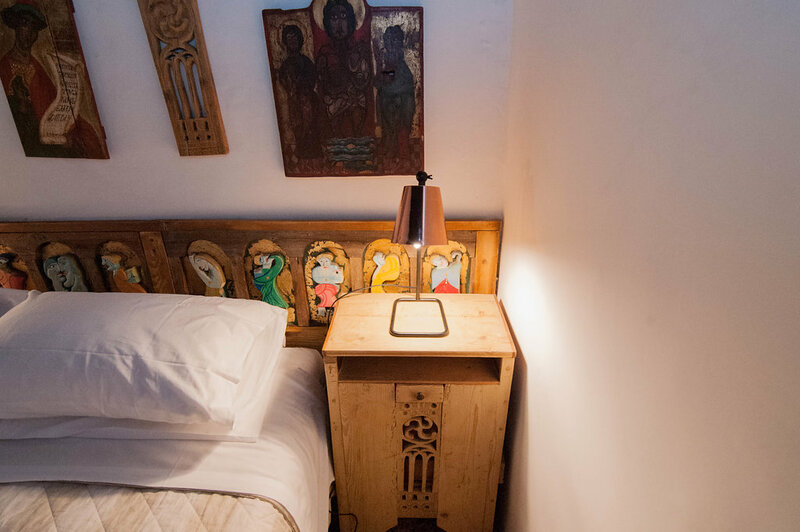 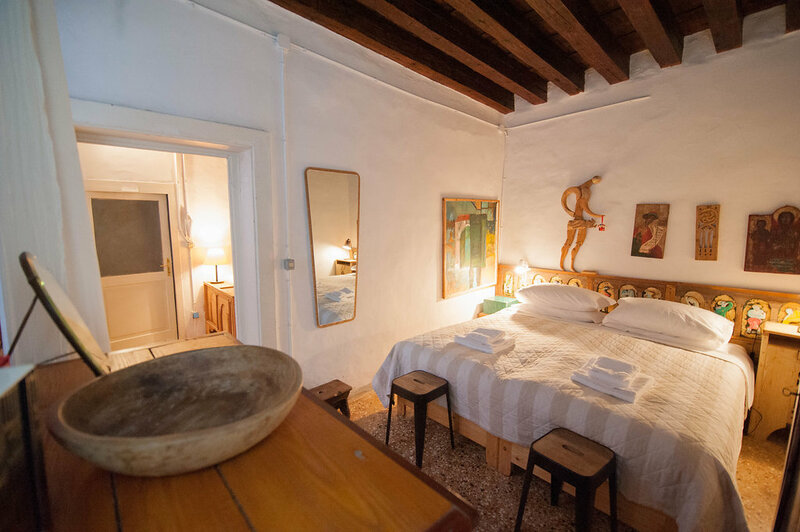 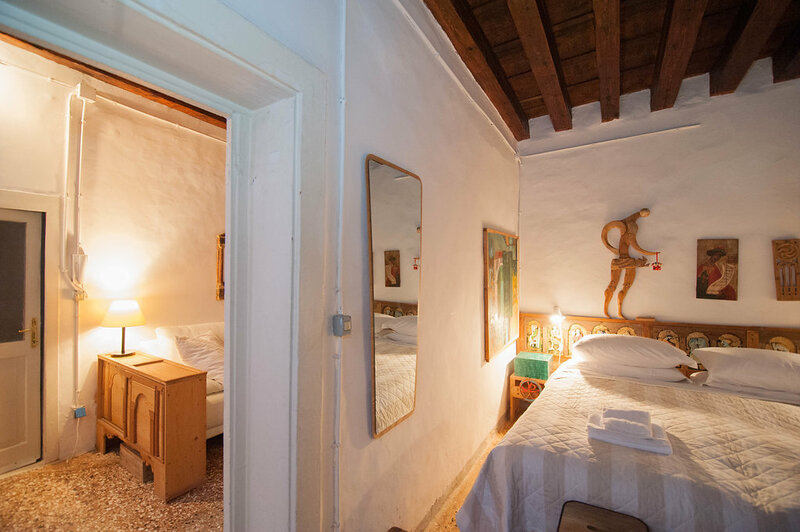 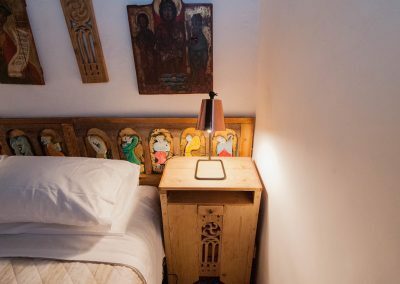 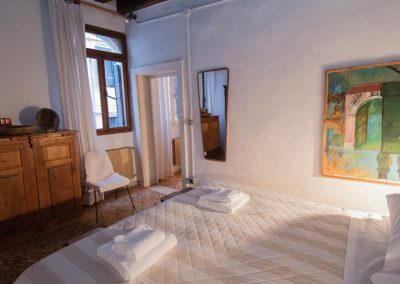 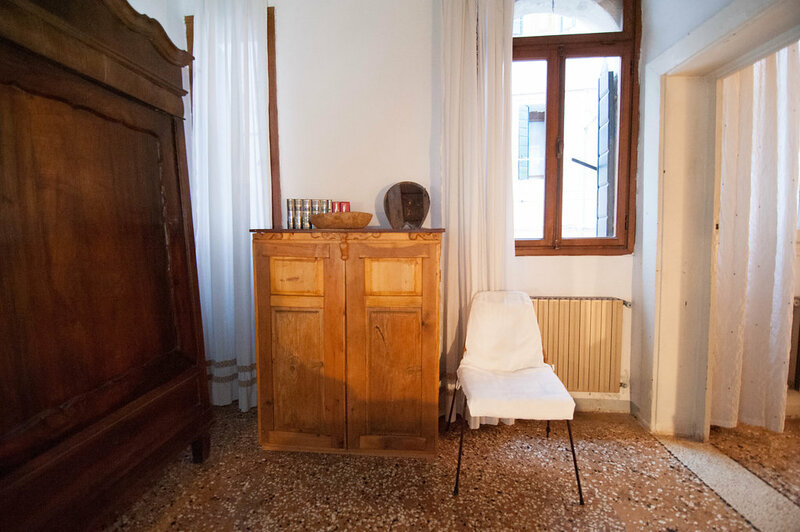 You will like Casa Trecento apartment for these reasons: its central position, the originality and intimacy of the rooms and the comfort of the bed. 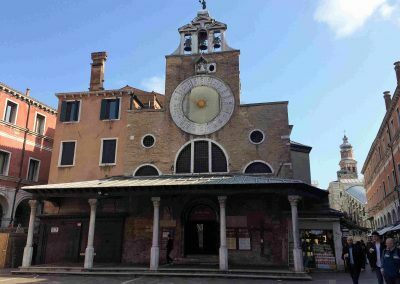 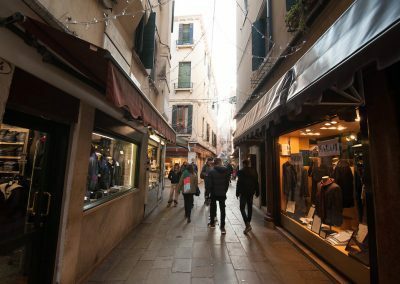 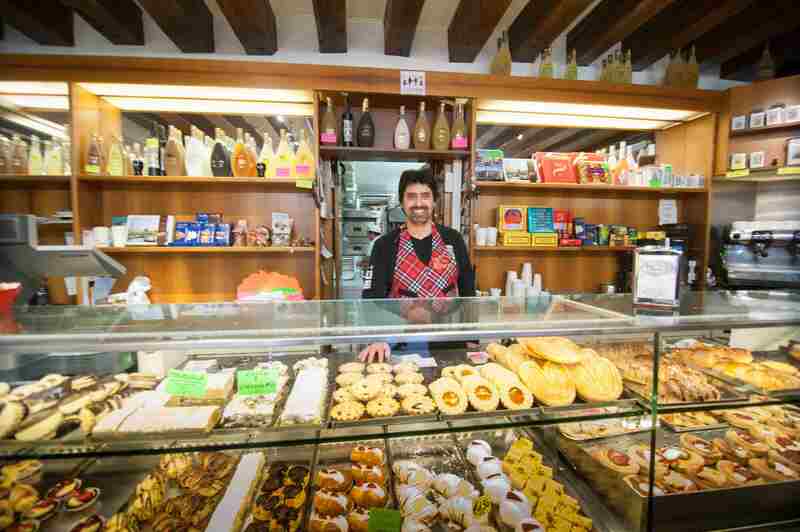 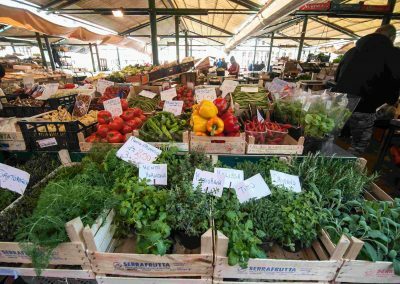 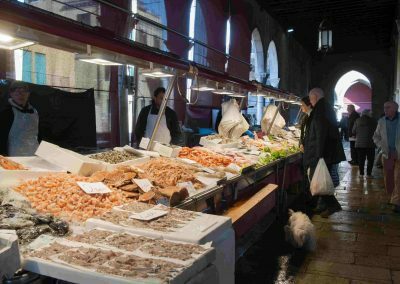 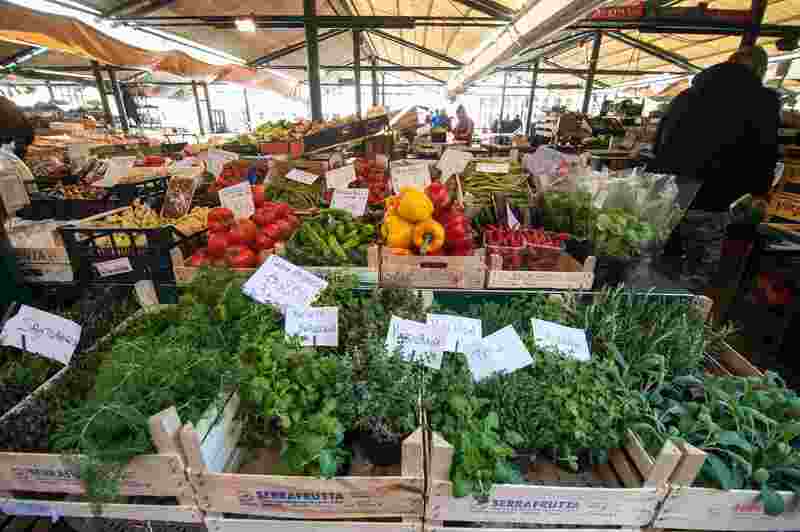 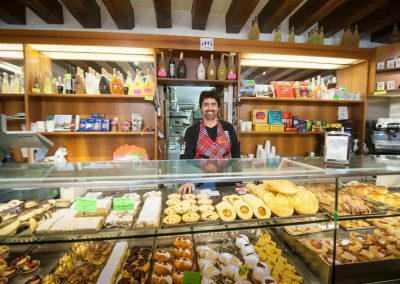 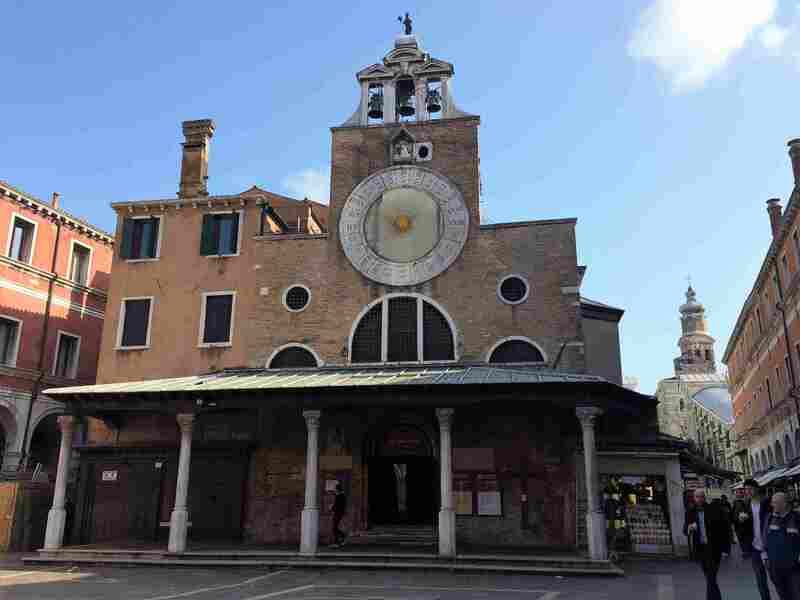 St. Mark’s Square is at a 10 minute walk and the area is very lively with planty of restaurants, local winebas (bacari), nice cafès and shops at hand. 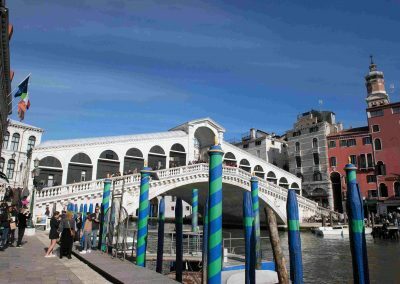 Public transport: ACTV public transport waterbus stop: Rialto – Mercato. 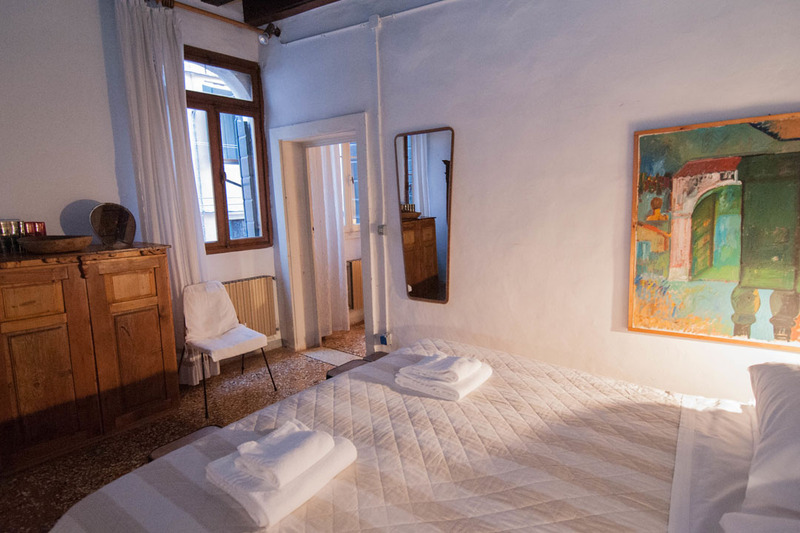 City tax: When staying overnight in Italy, in certain cities tourists have to pay a city tax. 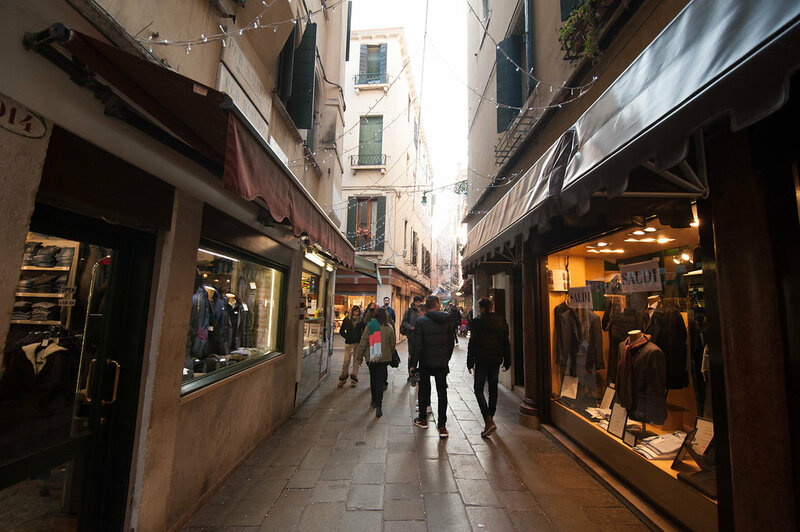 In Venice, it applies on the first 5 consecutive nights. 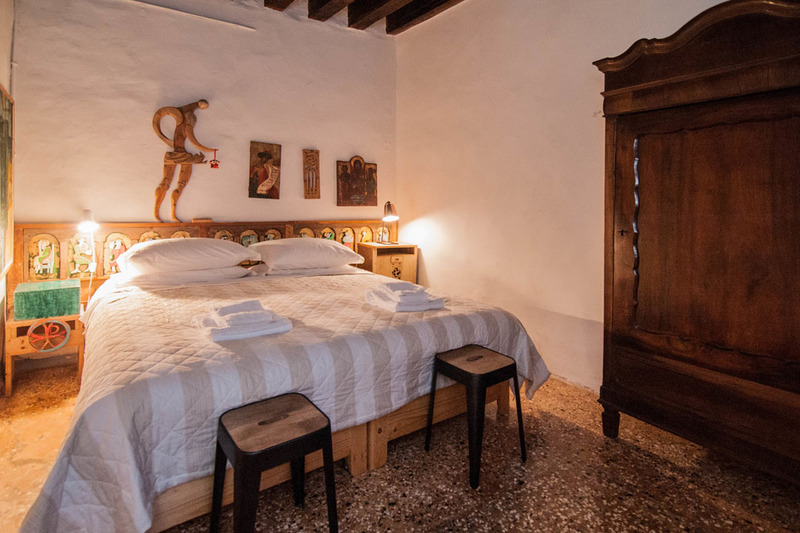 The current amount is 3 euro per person/ night to be paid upon arrival; minor persons to 11 years do not pay. 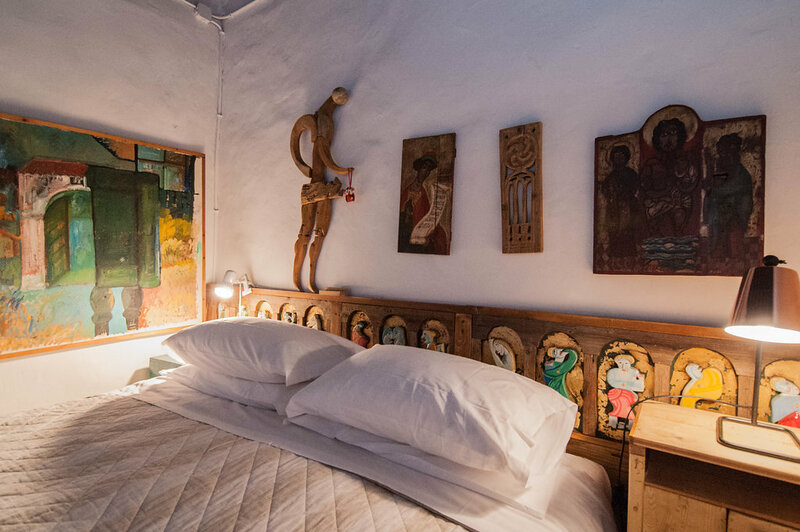 Check-in is by appointment, starts at 2:00 pm and it is free of charge until 8:00 pm; from 8:00 pm to 01:00 am there is a charge of 30 euro to be paid upon arrival; from 01:00 am to 03:00 am the charge is 50 euro to be paid upon arrival. 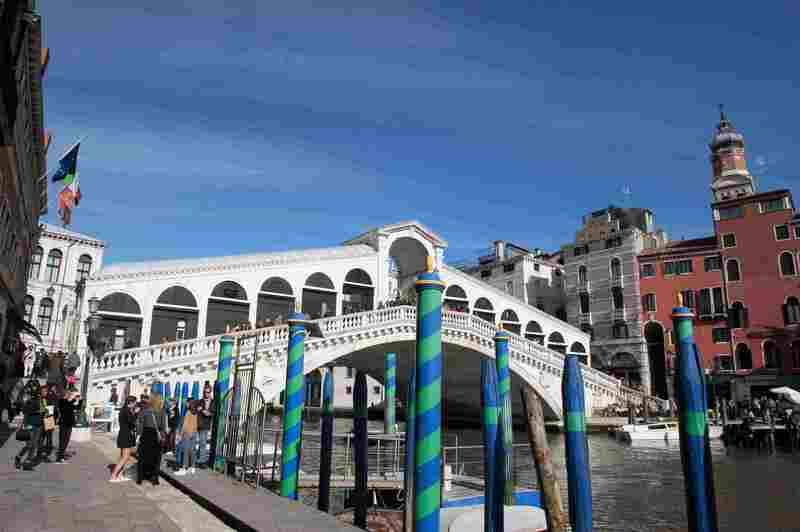 Please communicate the time of arrival of your plane and train and a contact number (valid mobile phone). 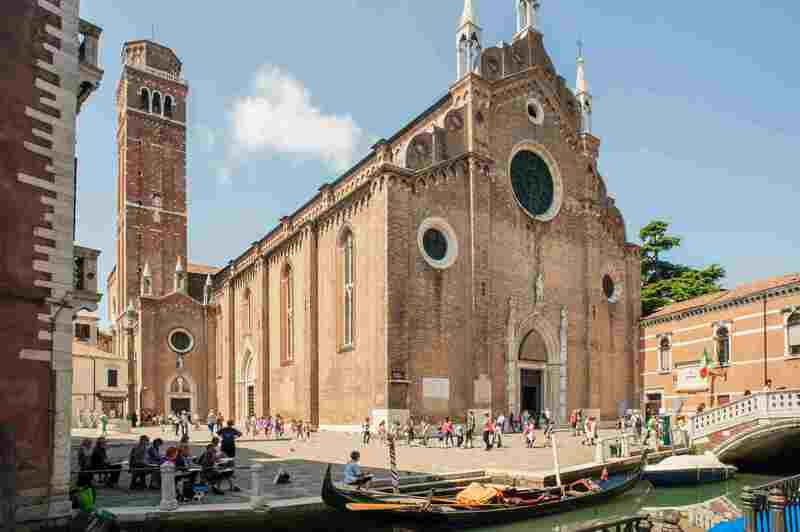 Detailed information about the meeting point will be given upon confirmation.